AI and foldable phones are touted to be the new rage in the smartphone industry. 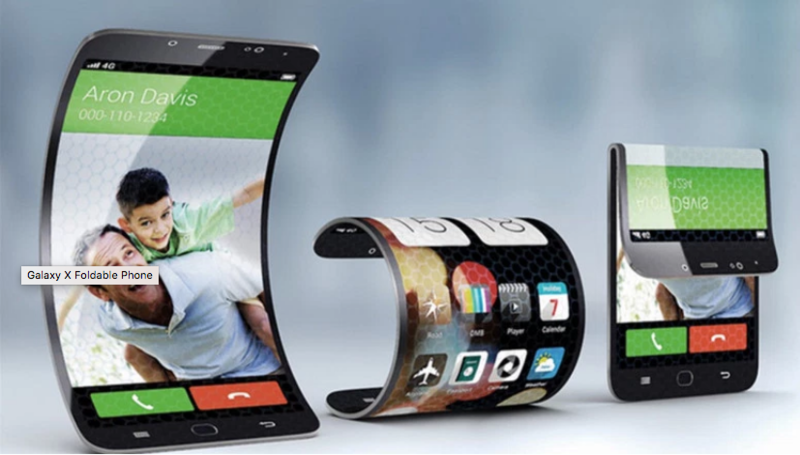 The Samsung Galaxy X has long been rumoured to be the first consumer-friendly foldable smartphone. But, if a new report is to be believed, the Galaxy X might have some competition from an unlikely source. Microsoft might be working on a foldable Surface phone that will compete directly against the iPhone, the Pixel, and the Galaxy S series. This news is surprising since Microsoft recently shut its mobile business. 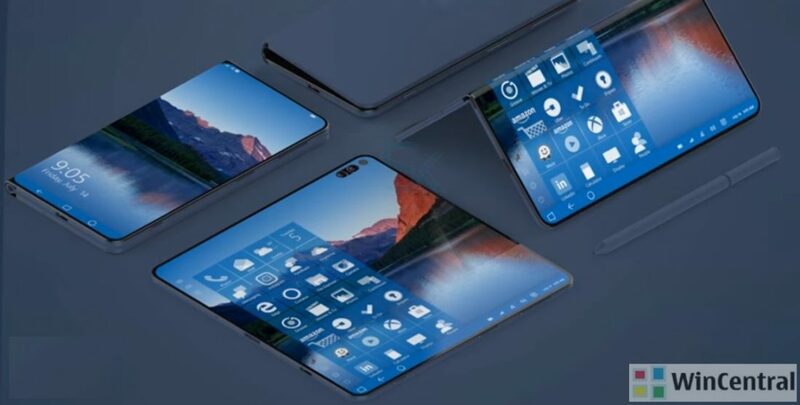 However, a blog has kept a track of Microsoft’s activity and recently came across a few patents which might suggest that the mythical Surface phone might be real after all. As seen in the image below, the design of the foldable phone looks awfully similar to a Samsung patent recently unearthed and the ZTE Axon M.
However, there is another patent to go with it which looks far more convincing and futuristic. 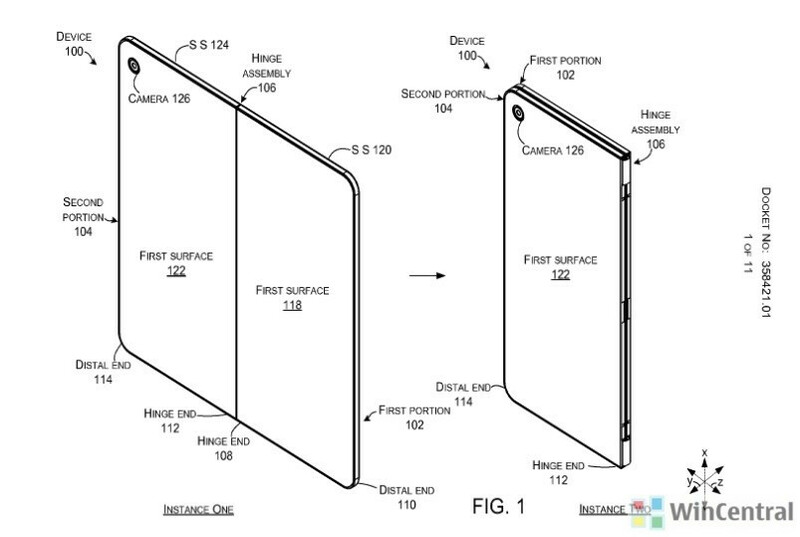 The image below describes how a foldable Surface phone should function. In addition to these images, the same source claims that the Surface Phone will be Microsoft’s revival of the Courier foldable tablet. The device will run an “Andromeda” OS or a custom version of Windows 10. 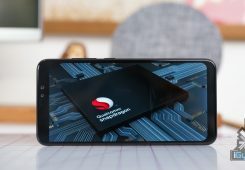 It’ll also be stylus-friendly and may be built on top of Qualcomm’s Snapdragon 845 platform. 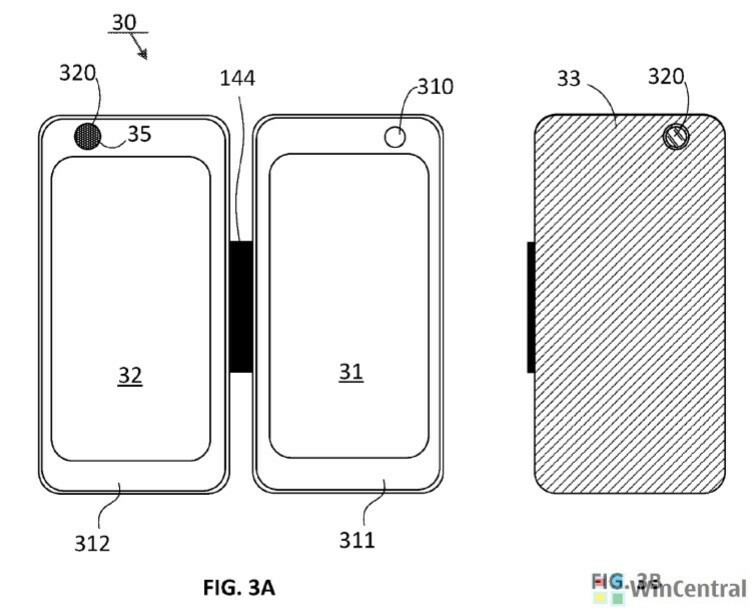 As for the overall size, each screen will apparently be slightly larger than 6 inches.